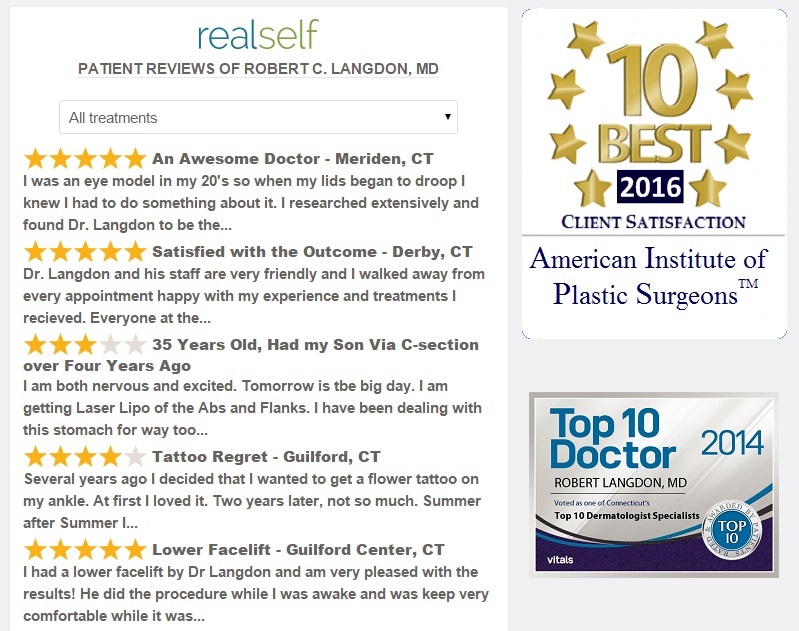 Langdon Center Tumescent liposculpture is such a wonderful procedure that Dr. Langdon uses it for his patients (even though no laser is used!). This technique is a vast improvement over traditional liposuction. In the tumescent method, relatively large volumes of diluted local anesthetic are used to “inflate” the fat before it is suction-aspirated. The local anesthetic is so effective that it eliminates the major hazard of traditional liposuction : general anesthesia. (General anesthesia itself is quite risky and carries a mortality rate of 1%. Please see Important Safety Issues). Another major advantage of tumescent anesthesia is that it greatly reduces (practically eliminates) blood loss. This is because the anesthetic ingredients cause the blood vessels to constrict. In traditional liposuction, no such agents are used, and significant bleeding is routine, frequently requiring blood transfusions! Besides much greater safety, another advantage of the tumescent local anesthetic is that the patient is awake and able to assist the surgeon in gauging the completeness and evenness of fat removal. The patient can actually sit up or stand so that side-to-side comparisons can be made (try that using general anesthesia!). Using the tumescent method, Dr. Langdon performs all liposuction cases totally with local anesthesia. The treated area can remain numb up to 24 hours later, greatly reducing post-operative discomfort. Please take a look at some of Dr. Langdon’s actual patients before and after Tumescent Liposculpture. Dr. Langdon, a graduate of the University of Oregon Medical School, completed his residency in dermatology at Yale-New Haven Hospital in 1984. 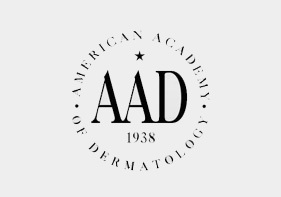 He was certified by the American Board of Dermatology in 1984, and was a member of the full-time faculty of Yale University School of Medicine, in the Department of Dermatology, from 1984 to 1990. At Yale, Dr. Langdon conducted clinical research on advanced surgical techniques. With colleagues in Plastic Surgery he developed a novel skin grafting method that has been adopted around the world. This method was first described in the prestigious British medical journal The Lancet. In 1990, Dr. Langdon left Yale to pursue more intensive clinical training at the Laser and Dermatology Institute of California, in Los Angeles. There he learned advanced laser surgery techniques using the carbon dioxide and pulsed dye lasers. He also refined his surgical skills for the treatment of skin cancers and cosmetic problems. Dr. Langdon is the author of over 40 scientific publications including a chapter on wound healing in a major textbook of dermatology. 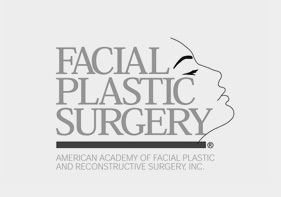 He has also written several chapters in recent textbooks on skin surgery on advanced facial cosmetic surgeries including minimal incision face lift, endoscopic brow lift and blepharoplasty. He is also the author of the recent book for patients “Understanding Cosmetic Laser Surgery” (2004). Dr. Langdon is a member of the medical staff of Yale-New Haven Hospital. 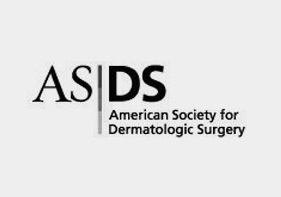 He is also a Clinical Associate Professor of Dermatology at Yale University School of Medicine, where he teaches laser and cosmetic surgery to dermatology residents. 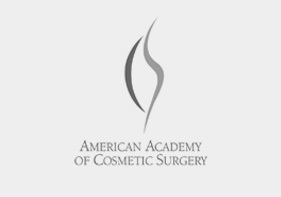 He is a Fellow of the American Academy of Cosmetic Surgery and the American Academy of Dermatology, and in 2004 achieved certification by the American Board of Cosmetic Surgery. 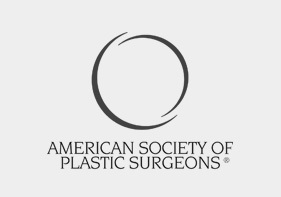 Dr. Langdon is also a member of the American Society for Laser Medicine and Surgery and of the American Society of Lipo-Suction Surgery. Dr. Langdon’s practice is accredited by the Accreditation Association for Ambulatory Health Care. Dr. Langdon is a biographee of record in the following official Marquis’ publications: Who’s Who in America, Who’s Who in the World, Who’s Who in Medicine and Healthcare, Who’s Who in Science and Engineering, and Who’s Who in the East.